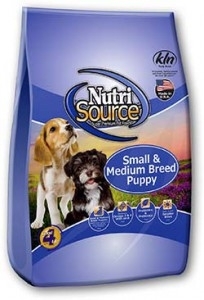 Total Dog Company, conveniently located off of HWY 169 & 36th Ave in New Hope, MN, stocks NutriSource family foods including PureVita, Natural Planet, and more. 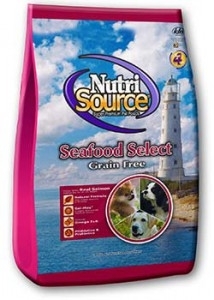 NutriSource prides themselves in being a family-owned and operated pet food manufacturer, bringing high quality pet foods. 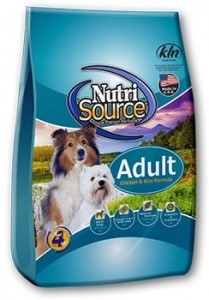 NutriSource offers a wide range of Premium and Super Premium Pet Foods and formulas including Holistic, Grain-Free, Organic, and more – created using the finest ingredients. 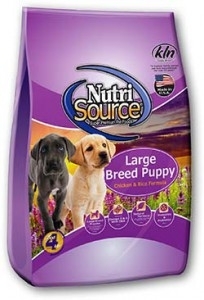 NutriSource is made in Perham, MN and is sold through independently owned pet supply stores throughout the Midwest like Total Dog Company in New Hope, MN. Available in: 6.6 lb., 18 lb. and 35 lb. Available in: 6.6 lb., 18 lb., and 30 lb.